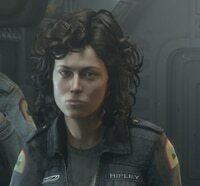 No one is ready to forgive the powers-that-be for Aliens: Colonial Marines, but it’s safe to say most of us are still curious about Alien: Isolation. Now, at the San Diego Comic-Con, Sega is giving you a chance to go one-on-one with the game for yourself. From the outer reaches of space to a fantastic ancient land, SEGA fans will get a chance to see the hottest games of the year at San Diego Comic-Con International. SEGA is pulling out all the stops, giving fans their first chance for hands-on demos of Alien: Isolationâ„¢, Sonic Boomâ„¢: Rise of Lyric and Sonic Boomâ„¢: Shattered Crystal, and a variety of ways to experience these franchises, both onsite and off. Alien: Isolation will be showcased in amazing, spine-tingling fashion at the FUTURE US booth (#241) with game demos in a custom-designed, giant-sized Alien egg pod. Sonic Boom will have a presence at the Archie Comics booth (#2842). SEGA is also taking its presence to the next level this year, partnering with NERD HQ to give fans even more chances to have fun with some of the yearâ€™s most anticipated titles. SEGA will invade Nerd HQ from July 24-27 at Petco Park, just steps away from the Convention Center. Presented by The Nerd Machine, this popular fan-focused event provides guests an additional destination to interact with brand-new titles as well as hands-on opportunities with never-before-seen games. Nerd HQ will be the official home for SEGA throughout the show, spotlighting its games and hosting panels discussing the new titles. 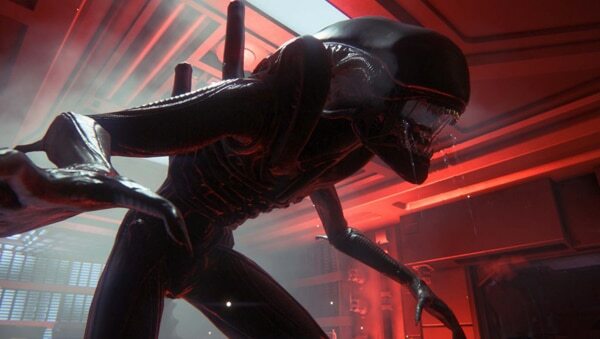 Following overwhelming excitement from its debut at E3, the newest title of the Alienâ„¢ franchise, Alien: Isolation, will come to life and showcase the true meaning of fear with an immersive gaming experience. A replica version of the iconic egg from the Alien series will be onsite at the FUTURE US booth, immersing gamers into a solitary gaming pod for a unique, chilling, fear-inducing event. Enter if you dare! To help extend the experience onsite, SEGA will also launch an Alien: Isolation Motion Tracker app available as a free download for iPhone, iPad, iPod touch and Android devices. The app recreates the motion tracker used in both the original film and new game which will allow fans to locate the Alien: Isolation game at Nerd HQ. 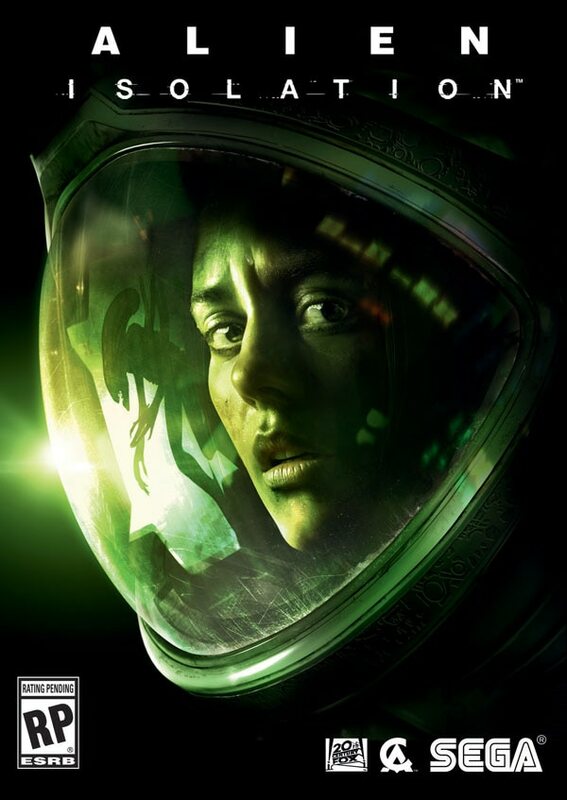 Alien: Isolation is available worldwide on October 7, 2014, for Xbox One, the all-in-one games and entertainment system from Microsoft, PlayStationÂ®4 computer entertainment system, Windows PC, Xbox 360 games and entertainment system from Microsoft, and PlayStationÂ®3 computer entertainment system. For more info visit the official Alien: Isolation website, “like” Alien: Isolation on Facebook, and follow Alien: Isolation on Twitter. Hope for the best in the comments section below.